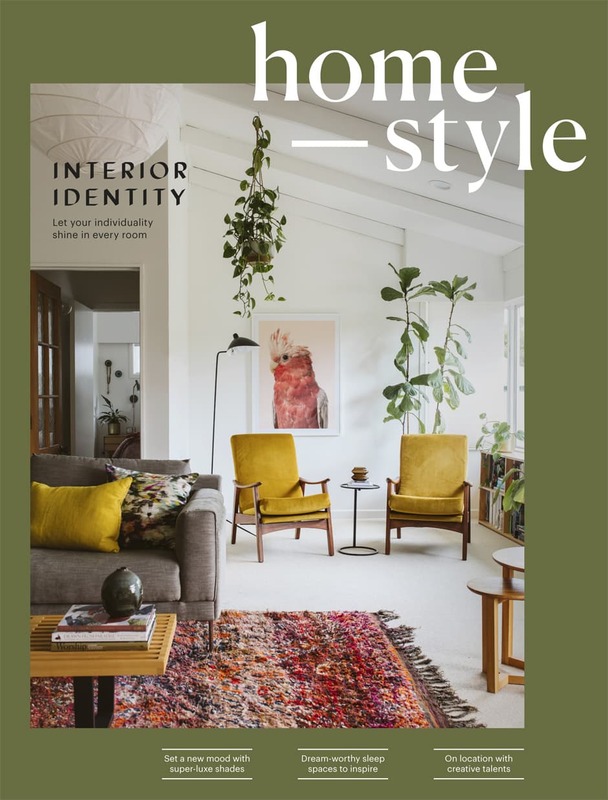 Subscribe to homestyle for just $45. Modern ways to make a life at home in New Zealand. 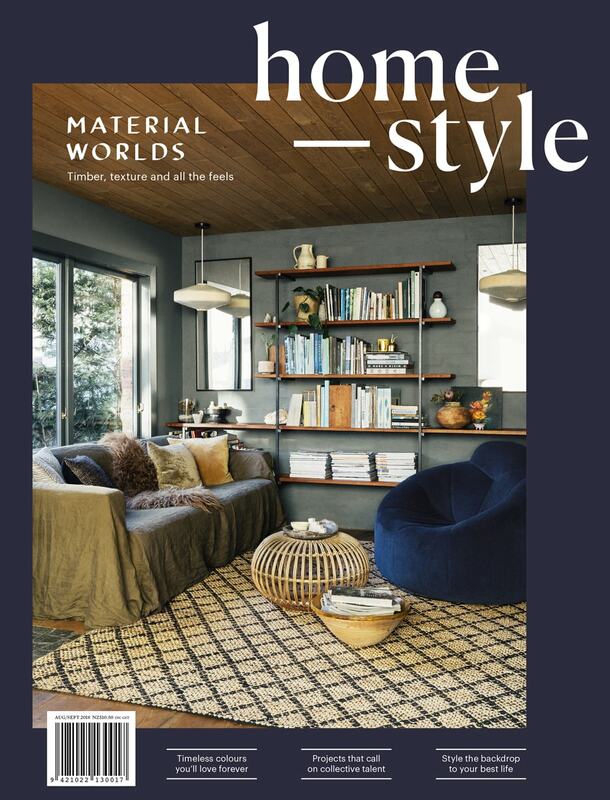 Breathe new life into your home with a year of homestyle, delivered to your door. You’ll get your copy before it hits newsstands – and save up to 37 % on the cover price while doing it. 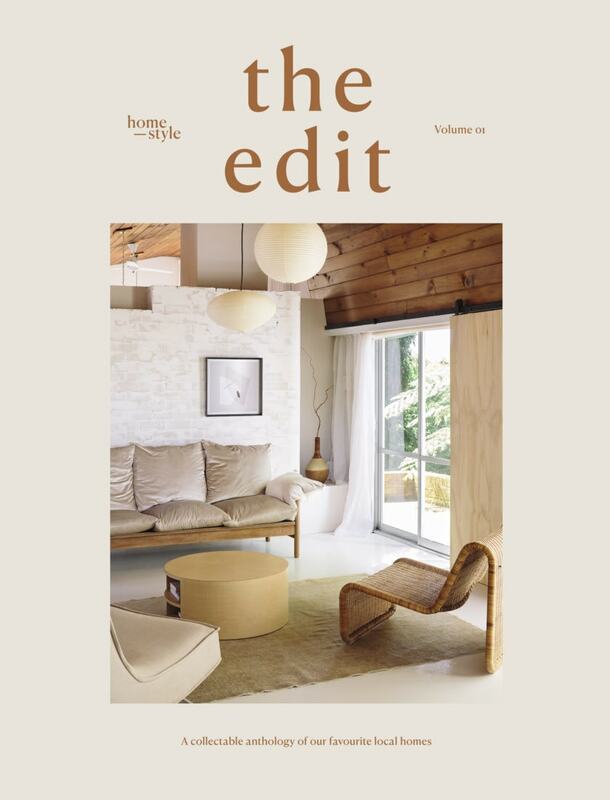 A collectable anthology of our favourite local homes that blends past and present in one beautiful volume to trawl through and treasure. 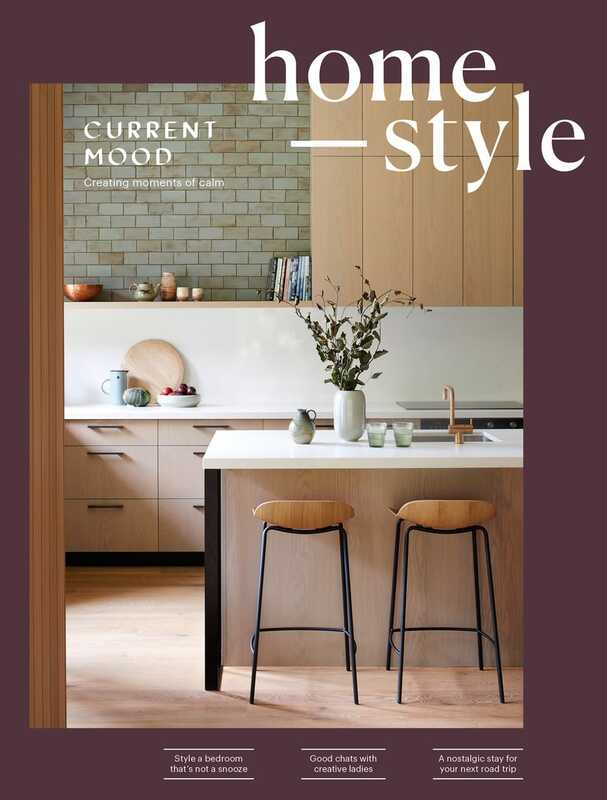 Join us as we recall our explorations into some of the most amazing properties with a highlights reel of singular interiors that bring a whole new level of excitement to the words ‘come on in’. Produced in collaboration with Resene The Range Fashion Colours 2020 – The colours of the edit. International delivery available, please click here for pricing. Looking for a digital version? 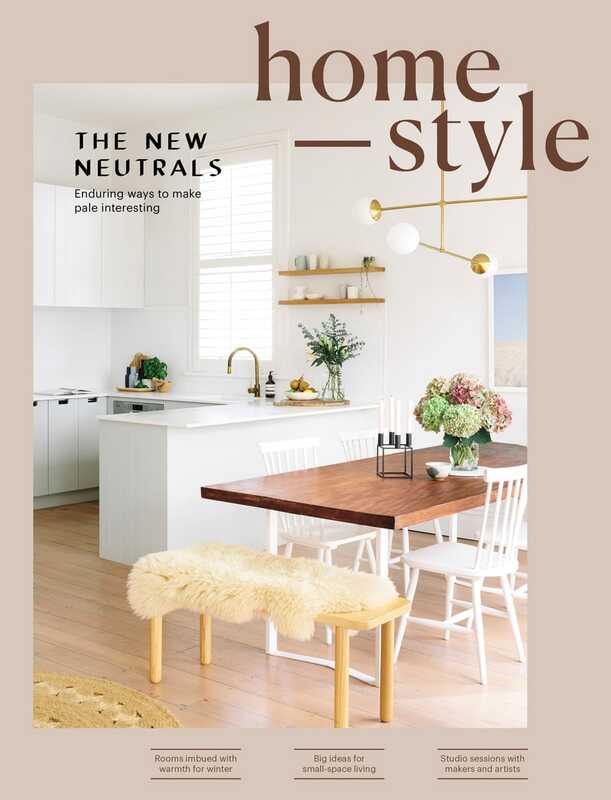 homestyle is available on Zinio here. homestyle is a proud partner of The Designers Institute. Call us on 0800 246637 with your membership number for a special subscription offer.